Can you overdose on Methadone? The sad answer is yes, and it is easier to do than you might think. For the average adult, a fatal dose of Methadone is just 25 mg. Methadone is a powerful painkiller that can also be used to manage withdrawal syndrome for certain drugs, namely heroin. A user can experience a Methadone overdose by either taking too high of a dose of the drug or combining it with other central nervous system depressants. Methadone poisoning must be treated in a medical facility and cannot be managed at home. 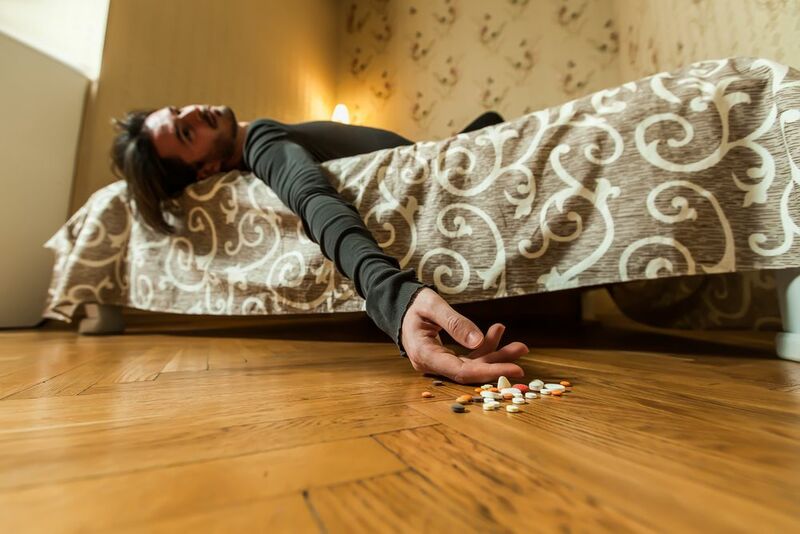 How to Avoid a Methadone Overdose? There are three primary pathways to Methadone abuse. The first is through Methadone clinics where the user can become addicted to Methadone in place of the drug they are using the medication to get off of. The second is through other forms of medical treatment where Methadone is used, and the patient becomes addicted. The third is through recreational use, similar to how one might become addicted to street drugs. No matter what the pathway to addiction is, overdose is a severe risk. As such, it is essential to recognize the signs of the Methadone overdose. Below are signs that an overdose of Methadone is in process. If any Methadone overdose symptoms are observed, it is vital that emergency medical treatment is sought. Symptoms of Methadone overdose indicate that the user is at risk of death, and an overdose cannot be treated at home. When a user overdoses on any drug, people often wonder why they took too much. The truth is that intentional overdoses are rare; most result because the user does not know how much Methadone does it take to overdose or they take Methadone with other medication that creates a dangerous interaction. This is complicated by the fact that how much Methadone to overdose varies. As noted above, 25 mg is fatal to the average adult. But some adults will overdose on less Methadone while others will not until taking significantly more. Those whose bodies have developed a tolerance to Methadone might not overdose until they take as much as 200 mg. This means that the Methadone overdose dosage varies widely. So, what causes taking too much? The drug has not left the system before the user takes more or takes a contraindicated drug. Methadone has a significant half-life — up to 36 hours — which means it is easy to accidentally take too much or combine drugs, even without abusing Methadone. The user has developed a tolerance to the drug. As a result, the user takes larger doses to achieve the same effects. This can occur when it is used medically and recreationally. The user is taking the medication with other drugs. Methadone is dangerous if it is being taken in conjunction with other medications that are contraindicated. Many Methadone users suffer from significant pain and mental illness. As a result, they may also be prescribed other painkillers as well as medications for depression and anxiety. However, Methadone should not be taken with these drugs as they are all central nervous system depressants and can cause the user to stop breathing or their heart to stop beating. The user is taking Methadone recreationally. In recreational use, the dangers of overdose are always higher because the user is not being supervised by a medical professional, is likely hiding their use, and might be taking Methadone that is of dubious origin. There is a risk of taking Methadone mixed with other drugs, and there is also pressure to take higher doses, making death more likely. Methadone overdose side effects are not just uncomfortable; they are deadly. If you or a loved one are concerned that someone is experiencing a Methadone overdose, call emergency services. 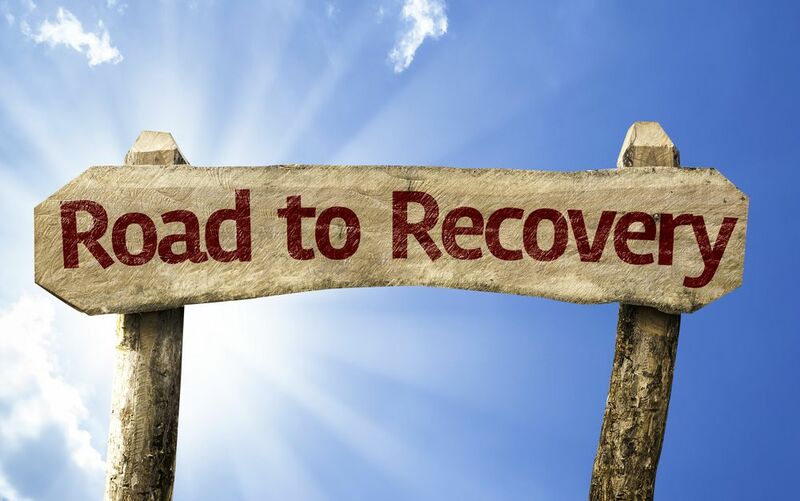 If you want help quitting Methadone, contact our addiction specialists at (888)-459-5511. The first thing to do if suspecting a Methadone overdose is contract emergency services. If the user is not alone, they should also involve others nearby in case they become unconscious. Should the person contacting emergency services be the user, they need to try to get the most important information out first, just in case they pass out. Location where emergency services need to go; even if no other information is given, help will arrive. The name of the drug or drugs taken, with Methadone being the first to mention if multiple medications were taken. This will allow emergency services to come prepared. How much Methadone was taken, and how much of the other drugs were taken, if applicable. When the drug or drugs were taken. The overdose symptoms being experienced. When the Methadone overdose symptoms began. The age and weight of the user. The name and blood type of the user. Once emergency services have been contacted, do not move to another location as the ambulance will be coming to the address provided. If helping the user, stay with them and be ready to perform CPR. Keep them upright if possible, or on their side; do not allow them to lay on their back. In slightly less than half of all cases of Methadone overdose death, Methadone is the sole contributing factor. While this indicates that Methadone on its own is dangerous, it shows that it is riskiest when taken with other medications and illicit drugs. According to national Methadone overdose death statistics, overdose deaths were at their peak in 2006. The decline that began in 2007 is attributed to a Methadone buyback program instituted by Medicaid and a greater awareness in the medical community regarding the risk of death from Methadone use. However, death rates associated with Methadone are still significantly higher than they were in the early- to mid-90s. In fact, they account for approximately 1 in every 4 opioid overdose deaths. Methadone overdose treatment can be divided into two categories: immediate/short-term treatment and recovery/long-term treatment. Short-term treatment is focused on saving the life of the person experiencing the overdose and stabilizing them physically. Long-term treatment is focused on getting the user into recovery and keeping them in recovery for the rest of their lives. Vital signs will be taken, including temperature, pulse, respiration rate, and blood pressure. Fluids will be given by IV. In severe cases, an antidote will be used to reverse the effects of Methadone. Activated charcoal may be administered to soak up poisons. Laxatives may be given to flush the system. 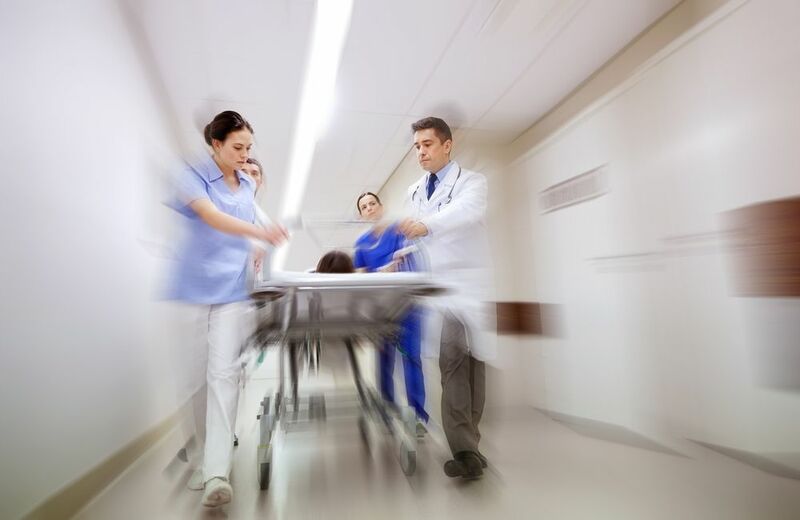 A ventilator may be needed in cases of severe or advanced overdose. Long-term treatment for Methadone overdose is not as scripted. This is because long-term treatment is about rehabilitation, and proper rehabilitation addresses the underlying factors that contributed to the overdose occurring in the first place. While it might be tempting to skip this stage of treatment, it is vital as it helps the user avoid using the drug again, eliminating the risk of future overdoses. This treatment can be inpatient, outpatient, or a combination of the two, depending on the needs of the user. There are numerous treatment facilities throughout the country offering Methadone rehabilitation treatment. The best way to avoid a Methadone overdose is to not take Methadone, even for medical reasons. Methadone is highly addictive, and many other alternatives can be used which are not as addictive and do not have the same half-life, which contributes to its risk of overdose. If someone is prescribed Methadone, they should be honest with their doctor about other drugs they are taking—both legal and recreational—and discuss their alcohol habits. Methadone should never be taken recreationally or in greater or more frequent doses than prescribed. The risks associated with Methadone use are high, including the possibility of permanent disability or death from the Methadone overdose. When the dangers are so great, the best thing to do is cease use of the drug. However, this should not be done alone. Methadone withdrawal in and of itself can be deadly, but with the right help, Methadone poisoning can be avoided. Do not wait until it is too late. If you or a loved one are taking Methadone and concerned about getting off of it before an overdose occurs, speak with our addiction specialists at (888)-459-5511.